In a shocking bureaucratic bungle, Australia’s Federal Department of Agriculture and Water Resources, which controls the country’s biosecurity, has destroyed irreplaceable 19th century plant specimens sent from France. The collection of herbarium specimens of rare flowering plants was being sent from the Museum of Natural History in Paris to the Queensland Herbarium in Brisbane to aid in research, but a combination of paperwork and human error led to the entire collection being incinerated. In a written response the department said the specimens arrived lacking appropriate import documentation, and further paperwork provided by the recipient herbarium in Brisbane was also deemed insufficient. After a mix up over email addresses between the department and the herbarium, when further documentation was being provided a second time, the specimens were incinerated by biosecurity. The collection included type specimens, rare pressed or preserved specimens of plants that are held by herbaria all over the world that are used to describe new plant species to science and aid ongoing research. 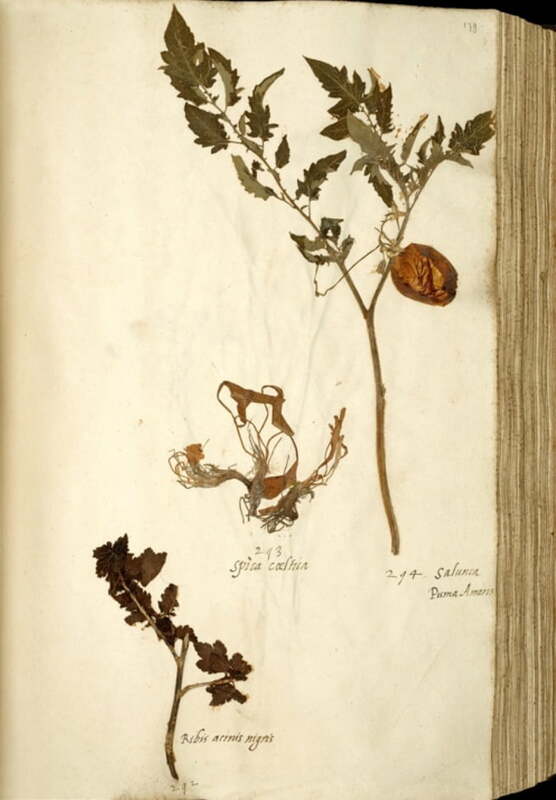 Every plant species known to science has a ‘type specimen’ in a herbarium somewhere in the world – it is often the first specimen of a plant collected in the wild. These specimens are published in scientific journals with a highly detailed description which define the characteristics of the new species. The species is then permanently associated with that exact specimen and description, which is used as a kind of benchmark for the accurate identification of that species. These type specimens can be incredibly old, as was the case with this former collection. The major implication of such stupidity is that many institutions might refuse to send their specimens to Australia as well, making it incredibly difficult for taxonomists and other researchers to do their work. The department responsible for the bungle has acknowledged the error, saying it conceded the specimens shouldn’t have been destroyed while communication between it and the Queensland Herbarium was ongoing. A splendid example about the gradual breaking down of the importance of biosecurity in Australia. How it has diminished since I was a quarantine officer in the sixties. It would seem due to political allegiances and free trade obligations. So many examples of poor protections such as fire ants and verroa mite. This is so disappointing and frustrating. Australian herbaria have spent so much time over the last few decades liaising with Quarantine staff in each city to avoid disasters like this. A major problem is that knowledgeable Q staff move on fairly frequently, so then the herbaria have to start all over again to inform new staff of the importance of the herbarium specimens being posted around the world.